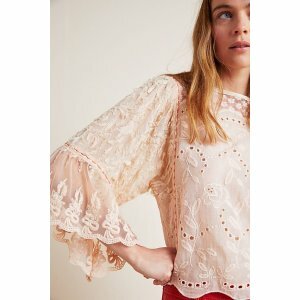 Anthropologie offers Tops 20% off . 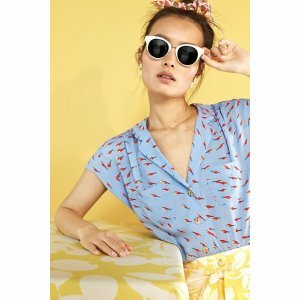 Anthropologie offers sale items extra 50% off . 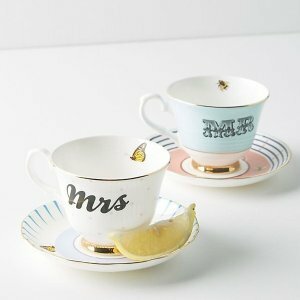 Anthropologie offers an Home Sale, up to extra 50% off. 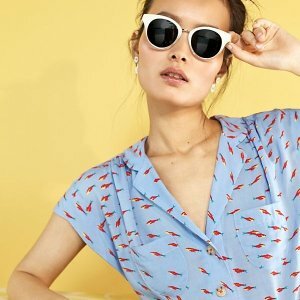 Anthropologie offers an extra 25% off Sale Items. 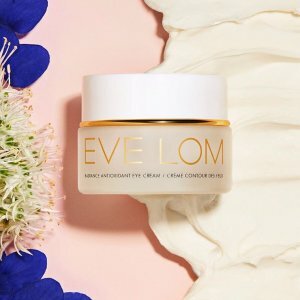 via coupon code "TREATMOM". 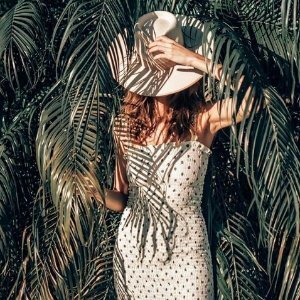 Anthropologie offers an extra 25% off Sale Items. 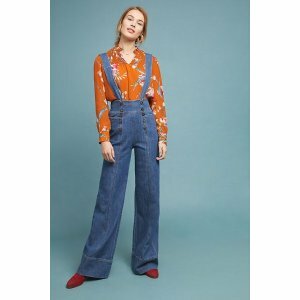 Anthropologie offers new spring arrivals women‘s clothing. 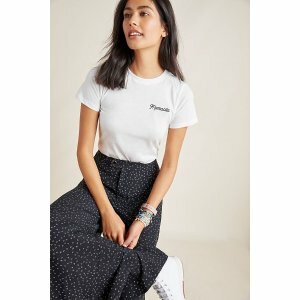 AnthroPerks members enjoy free shipping on all orders $150+. 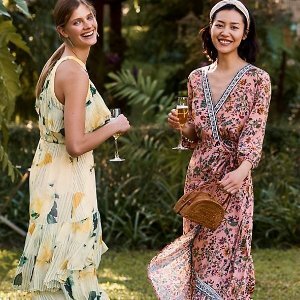 Anthropologie offers sale items extra 40% off. 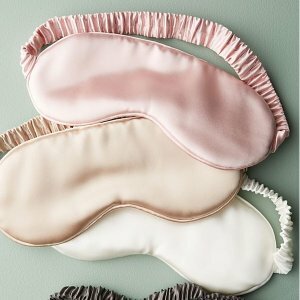 Today only(3/22), anthropologie offers 20% off Slip Sale. Deal ends 3/22 23:59 PST. 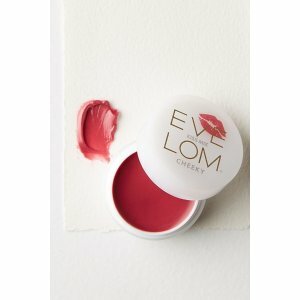 Today only(3/22), anthropologie offers 20% off Beauty Sale. Sunday Riley C.E.O. 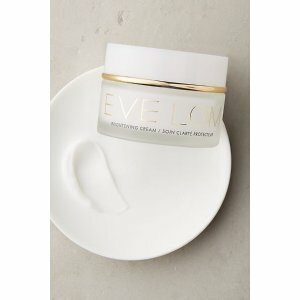 Glow Oil, 1.18 oz. 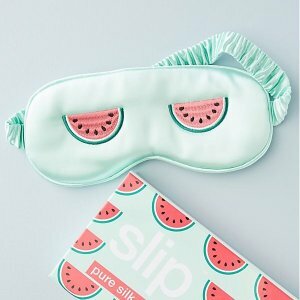 Plus, enjoy sale items 25% off. 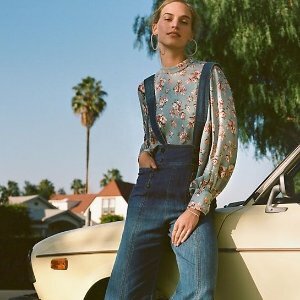 Anthropologie offers up to 50% off New Sale Style. 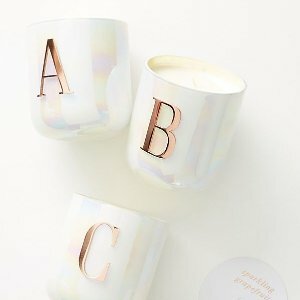 Anthropologie offers up to 40% off Flash Sale. 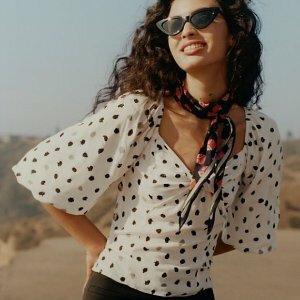 Anthropologie offers new in Skirts For Women. 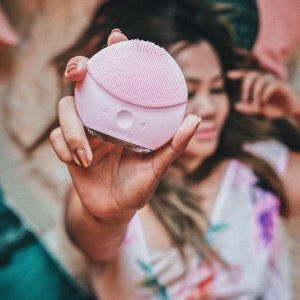 Anthropologie offers Foreo Luna Mini 2 Pearl Pink Cleansing Brush for $89.95. 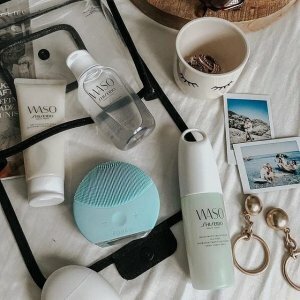 Join Anthroperks to enjoy free shipping on order over $150. 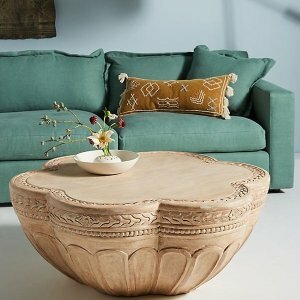 Anthropologie offers an extra 25% off Home & Furniture on Sale. 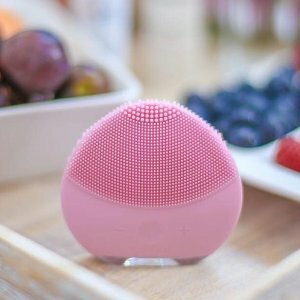 Anthropologie offers Extra 25% Off with Foreo Purchase. 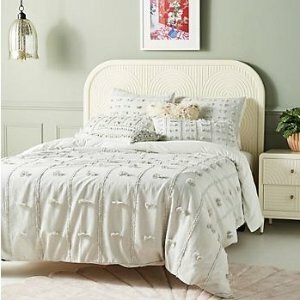 Anthropologie offers an extra 40% off Home & Furniture on Sale. 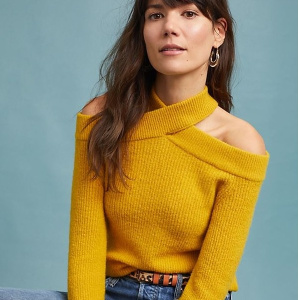 Anthropologie offers 40% off Full Price Sweaters, Outwears and Boots. 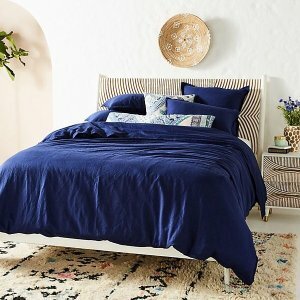 Anthropologie offers an extra 25% off Bedding Sale.